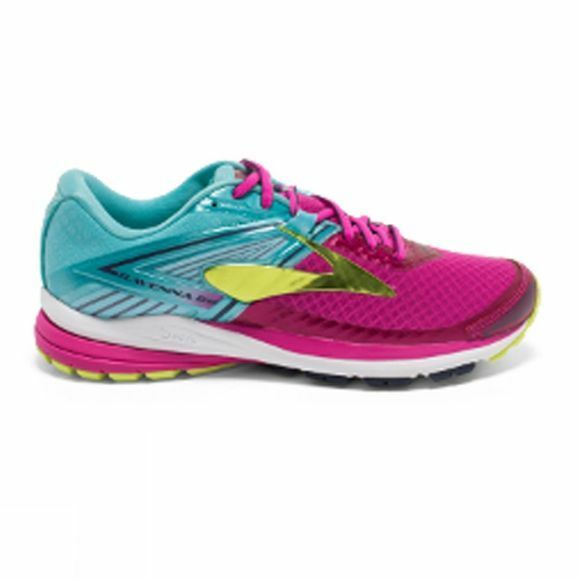 Following the lightweight, cushioned Brooks Ravenna 7, the Ravenna 8 offers an evenly divided outsole pattern for a springy lift and lighter feel. The sole unit of the Ravenna 8 offers a quick Midfoot Tranzition Zone and DNA foam cushioning, while preventing pronation in the front. The Brooks Ravenna is created for those in-between feet. They've struck the balance between neutral and support for moderate pronators, creating the Goldilocks of 'just right' shoes. 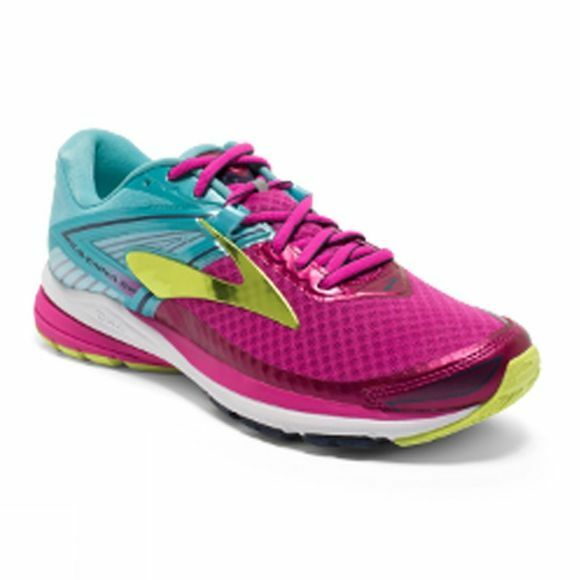 The Ravenna shoes are also stylish in fun colours and built for speed, providing an all-round enjoyable experience. In the spirit of versatility, the shoes are designed with an adjustable band to provide the ultimate midfoot support.